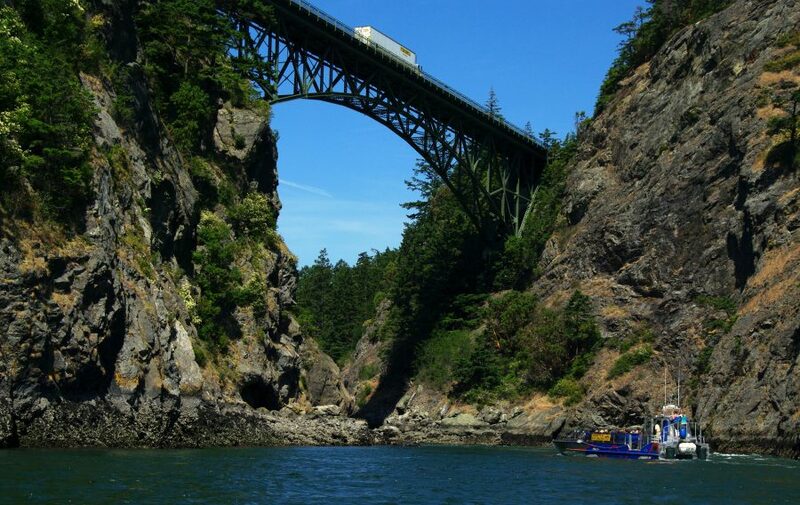 Take In The Beauty & History of Deception Pass! Captain Brett is a U.S. Coast Guard certified captain and would like to share this exciting and picturesque setting with you, while exploring the shores and waters of the surrounding area. See Orca, Humpback, & Minke Whales On Your Tour! Join us Saturday mornings and evenings from June – September 2019 for a Deception Pass Whale Watching tour! Experience The Miracle Migration of Gray Whales! 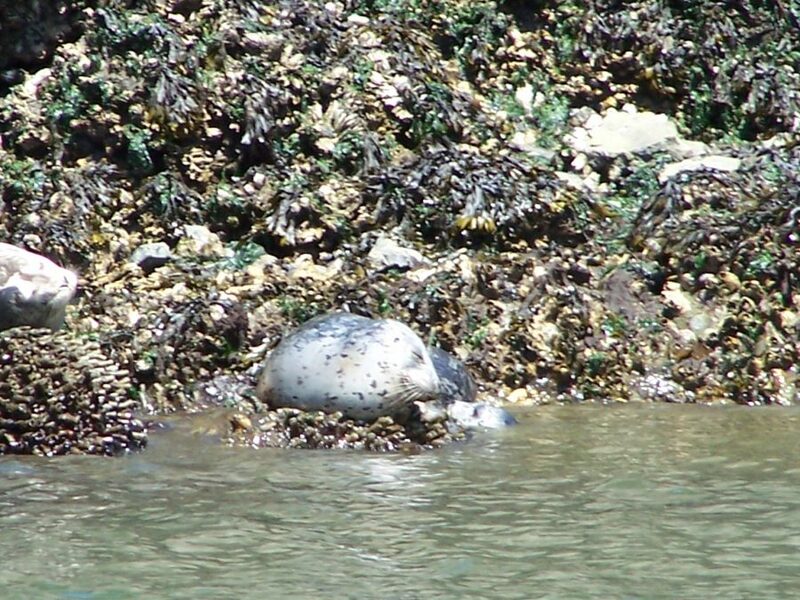 Join us Friday, Saturday, and Sundays in March and April for Gray Whale Watching Tours out of Oak Harbor. * Prices listed are per person. Discounts for groups of 20 or more. 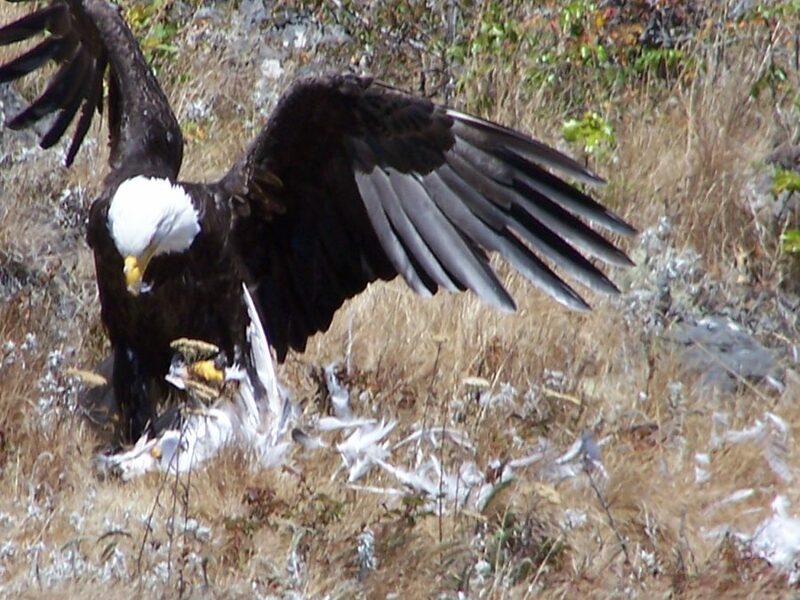 On the tour we see quite a bit of Northwest wildlife and some beautiful scenery.